Pen Camera - New, never used. 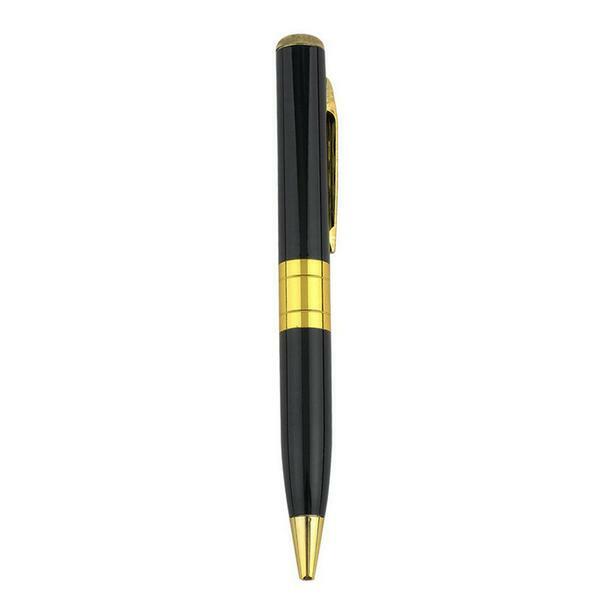 Looks and works like any other pen, but has a built-in video camera and microphone. Captures video, audio, and pictures. Records/plays back in AVI format, using Windows media player (or Mac equivalent). Has a built in battery that will record for hours between charges. The unit is charged by plugging it into a computer USB port (cable is included). Unit works with a Micro SD Card - 2 to 8 GB card is recommended (card is not included). Very Easy To Use - Unit is clipped into your front pocket, with camera lens pointing outward. After the pen has booted up, Just press the top button to start/stop recording. Comes with a manual to explain operation and setup for viewing video files. Please note: Seller is located in Selkirk, Manitoba.